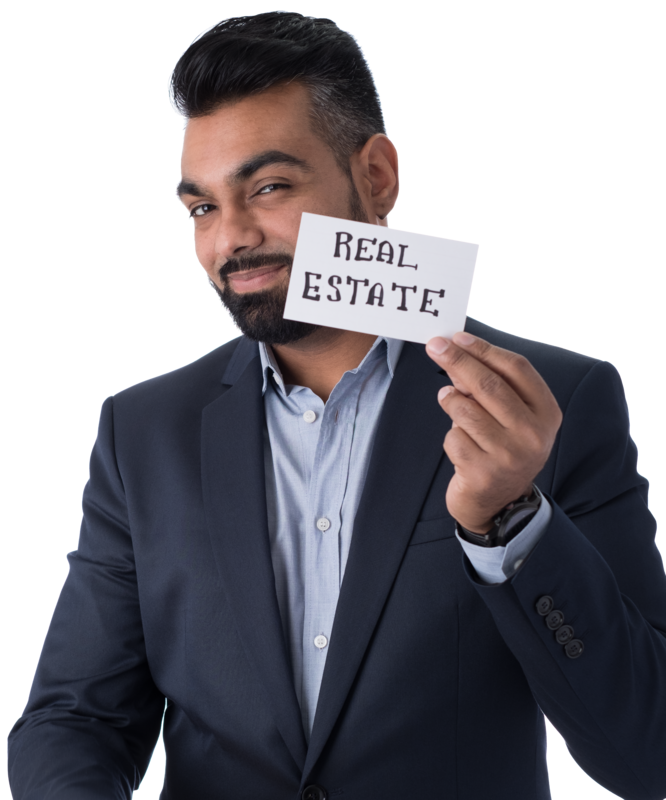 We often hear friends and clients in the real estate sector say they are frustrated that there are not many ways to identify a customer other than meeting them face-to-face. Real estate developers, brokers and sales representatives have an obligation to ascertain a customer’s identity which requires them to refer to specific information and/or documentation to verify a customer’s identity. However, this does not mean that identification must take place face-to-face. Below is a summary of all the different methods outlined in FINTRAC Guidance that are currently available to identify customers that are individuals and what’s coming. This article should not be considered advice (legal or otherwise). Throughout this article we refer to a purchaser of real estate as a customer, but you may refer to them as clients depending on your internal procedures. Also, your internal procedures may dictate what methods are acceptable in identifying a customer. If you are unsure, consult with your Compliance Officer where there is any doubt on what is acceptable within your organization. Bears a photo of the individual being identified. Information that must also be collected and recorded includes things such as the customer’s full name (no initials, short forms or abbreviations), their occupation, date of birth, etc. The needed information is included in various fields on industry customer identification forms that are used so it is crucial they are complete and accurate. The date the credit file was consulted. Where the single process method provides information that does not match what the customer has provided and/or the credit file does not meet the requisite requirements, the dual process method can be used to identify that customer. This involves referring to information from reliable and independent sources and must be original, valid and the most recent. In order to qualify as reliable, the sources should be well-known and reputable. Reliable and independent sources can be the federal, provincial, territorial and municipal levels of government, crown corporations, financial entities or utility providers. It is important to note that independent means neither of the sources can be the same, nor can they be you or your business. Documentation being used must be in its original form. This makes electronic documents the preference because the customer can send the originals via email, while retaining a copy for themselves. You cannot accept documents that have been photocopied, scanned or faxed. Documents or information that contain the customer’s name and confirms that they have a deposit, credit card or other loan account with a financial entity. The table below provides some examples of the sources and documents that can be referred to when confirming a customer’s identification. In order to meet the standards of the dual process method, two documents must be obtained but each document cannot be in the same column. · Federal, provincial, territorial, and municipal levels. · Identification product from a Canadian credit bureau (containing two trade lines in existence for at least 6 months). The date the information was verified. If you are unable to use any of the methods above (say in the case of a foreign buyer that you cannot meet with face-to-face), you can ask someone in their area to identify them on your behalf. There must be a written agreement or arrangement in place before using this method and procedures must be in place on how the third party will identify a buyer. On June 9th, 2018, draft amendments to the Proceeds of Crime (Money Laundering) and Terrorist Financing Act (PCMLTFA) and its enacted regulations (there are five separate regulations that we’re going to collectively call regulations here for simplicity’s sake) were published. The draft amendments include some positive changes in respect to requirements related to identity verification. With regards to the identification document used to identify a customer, the draft amendments replace the word “original” with “authentic” and state that a document used for verification of identity must be “authentic, valid and current.” This may allow for scanned copies of documentation and/or for software that can authenticate identification documents to be used for the dual process method. Under the draft amendments, regarding the single process method, information in a credit report must be derived from more than one source (this means there must be more than one trade line). Under the draft amendments, real estate developers, brokers and sales representatives would be allowed to rely on identity verification undertaken by other regulated entities. This method requires a written agreement and a requirement to deliver the identity documentation within three days. If you have questions regarding the identification requirements in place currently or the requirements that are in draft form please contact us. Note that methods used to identify customers that are organizations are different from the ones discussed in this article. There is no certainty in this regard until a final version is published and FINTRAC has provided their guidance on the matter. Good Compliance Is Good Business.